Morning Peeps,Today is Sunday and that means new releases over at DS4J Store. One of the releases is this beautiful Party Shoes . So jog on over to the store and see the other releases and join in on the fun. Supplies: Bazzill, Bo Bunny Natural necessities double dot designs, Really Reasonable Ribbon, Culture Creations embossing folder, New Year's eve dove, Wink Stella glitter pen, colored with spectrum noir markers. 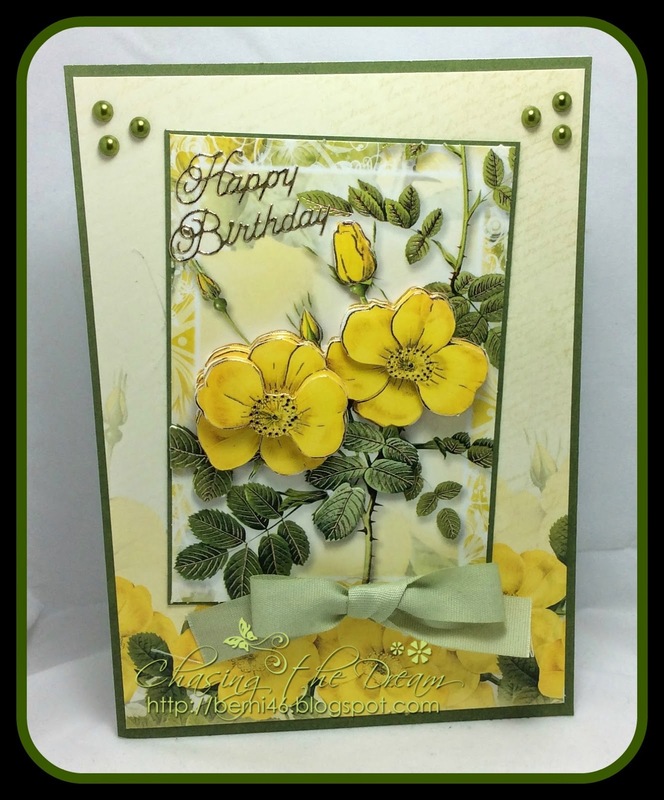 Hello Peeps, Come and visit us at Sentimental Sundays, and have some fun in challenge #234 with the theme, Heartfelt Thanks. 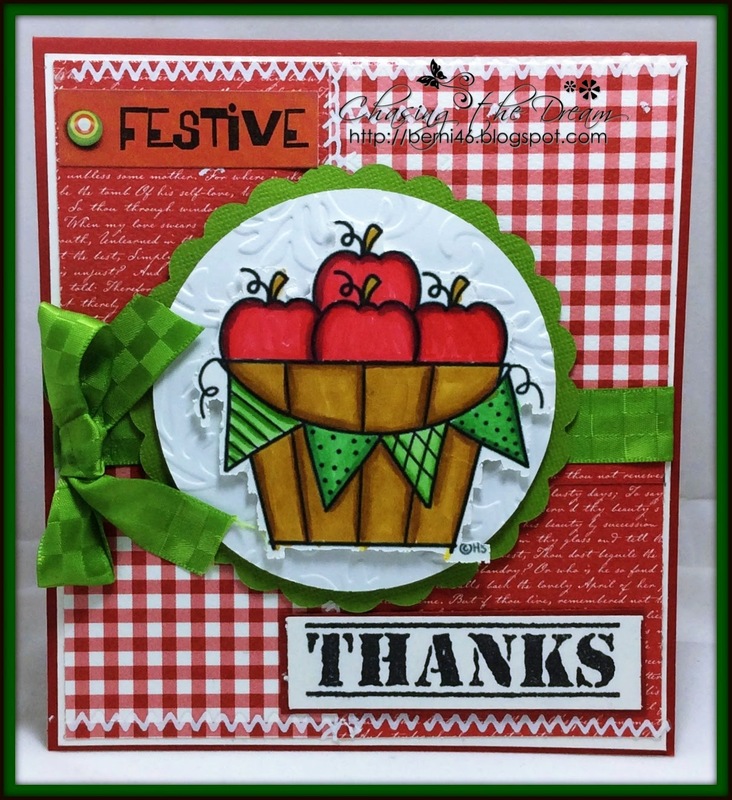 Our sponsor is 2Cute Ink creating with Apples in Basket. 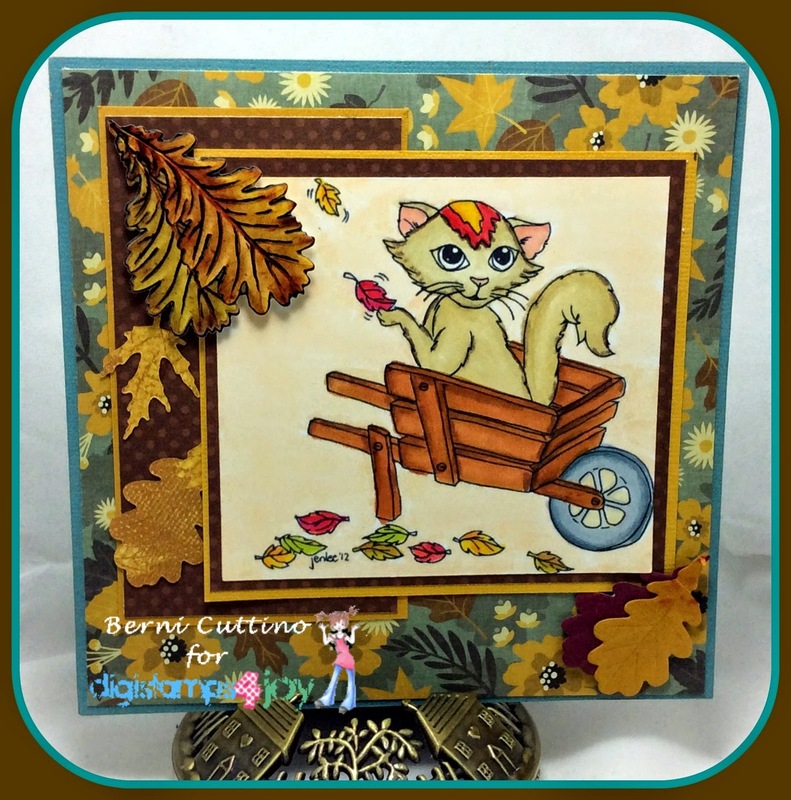 Hiding in my Craft Room -- #175 - Any Holiday! Morning Peeps, Tuesday Throwdown challenge #TT222, is sponsored by My Grafico. 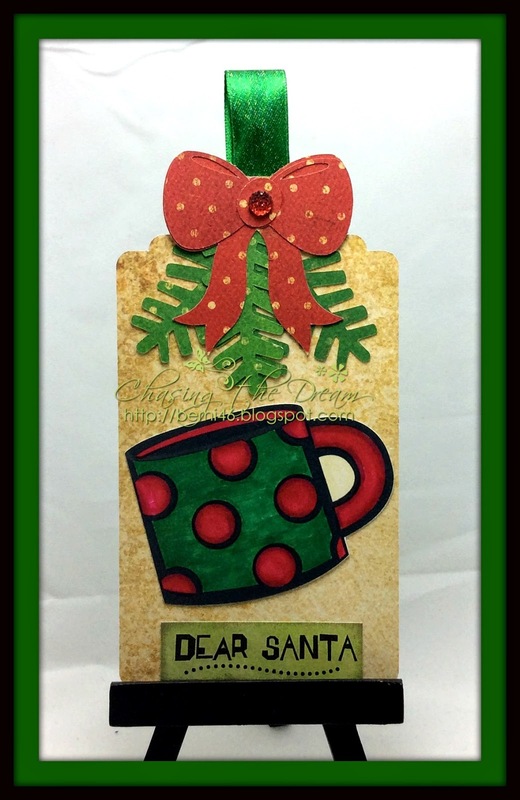 The image is "The Cup" The theme is "Christmas Tag." 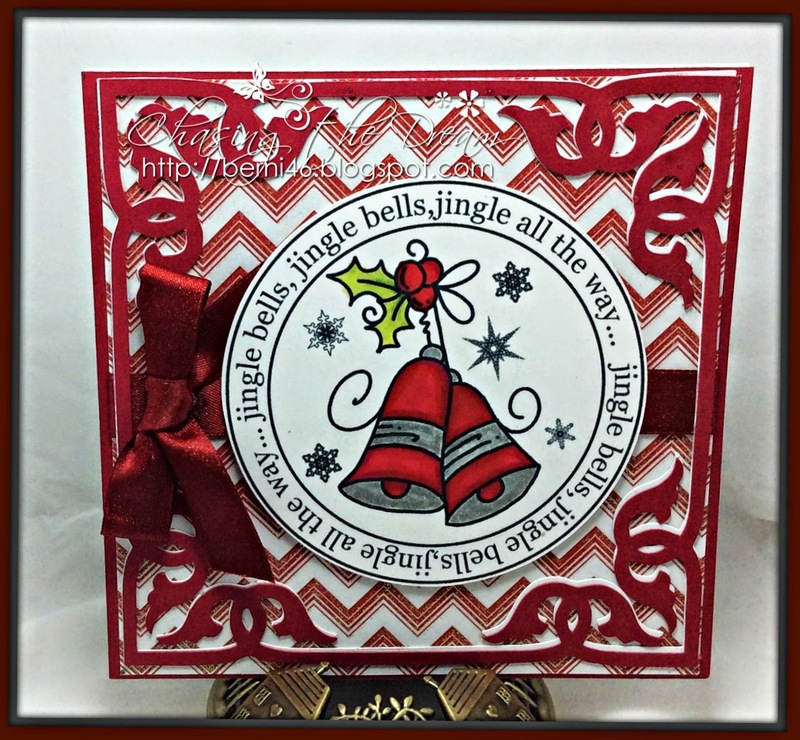 Supplies: Bazzill paper, Bo Bunny Woodland Winter collection, Marianne snow border die, Tim Holtz Rock glitter, Snowflake Die-cutting stencil, queen & co bling, computer generated sentiment, colored with spectrum noir markers. 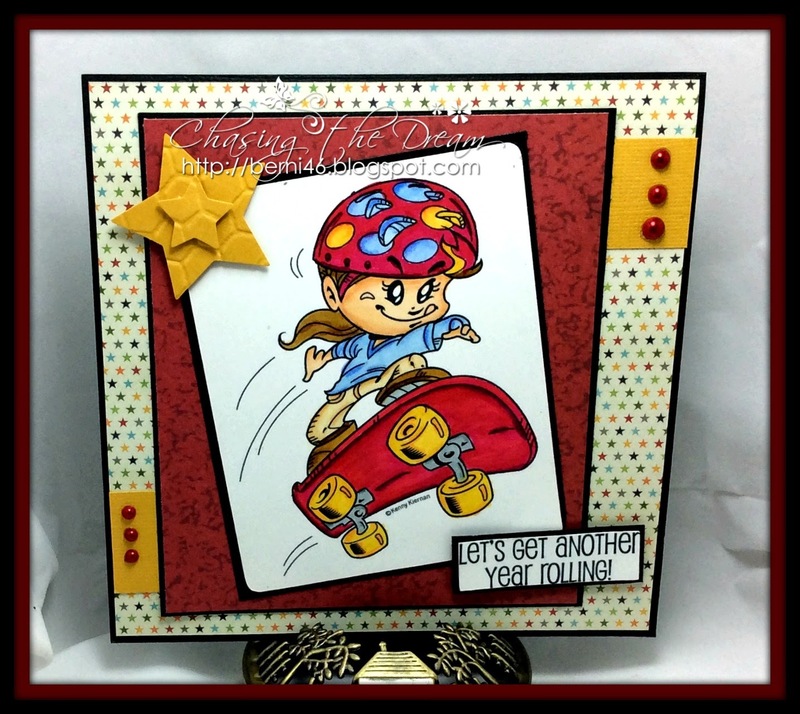 Supplies: Bazzill paper, Oriental trading paper, Bo Bunny paper, Memory box banner dies, RRR, colored with spectrum noir markers. 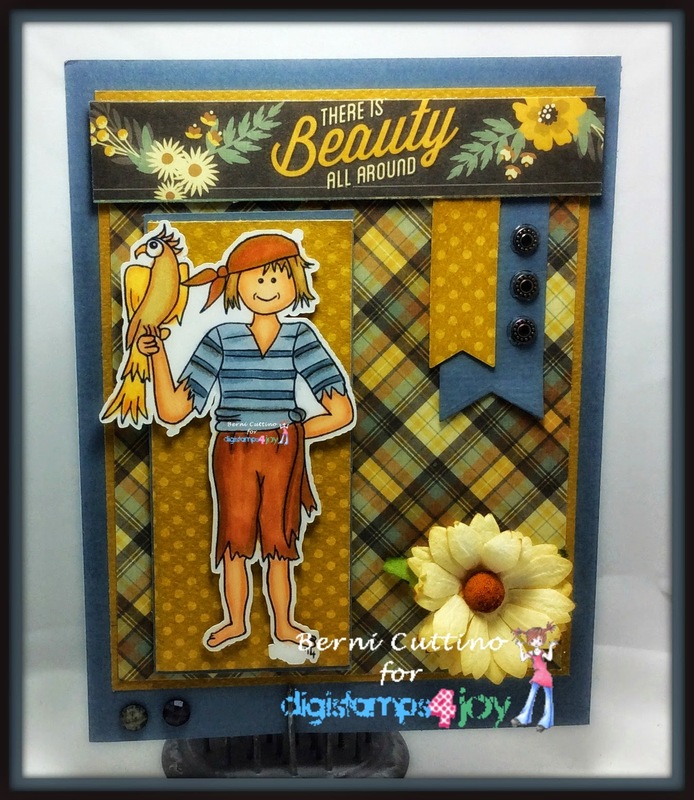 Morning Peeps, Gloria is the hostess for challenge #103 over at DS4J. The theme is: Anything Goes. I created with DS4J image, Play Catch. So jog on over to the challenge and come play with us. Morning Peeps, Tuesday Throwdown challenge #TT20, is sponsored by Robyn's Fetish. 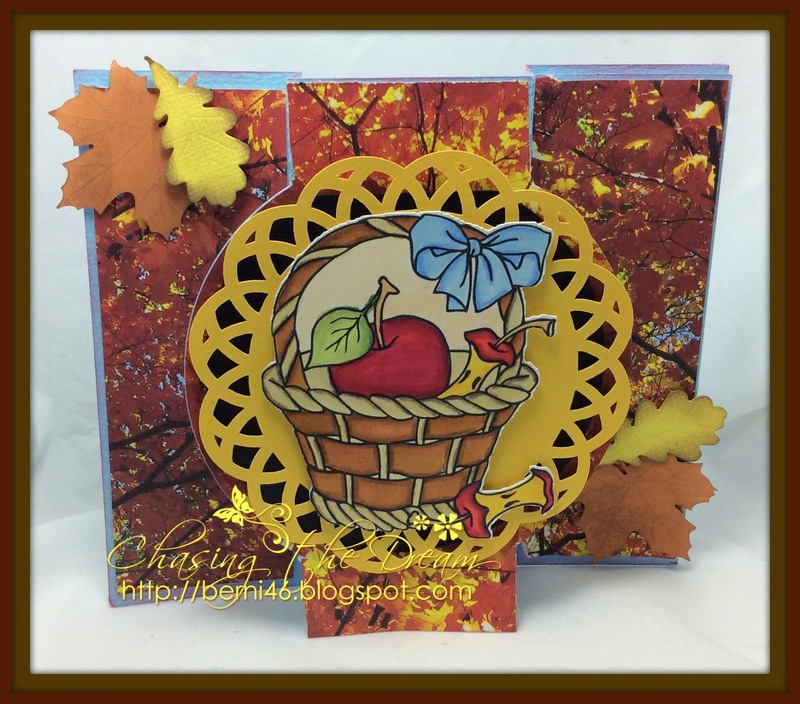 The image is "Basket with apples" The theme is "Shaped Cards." 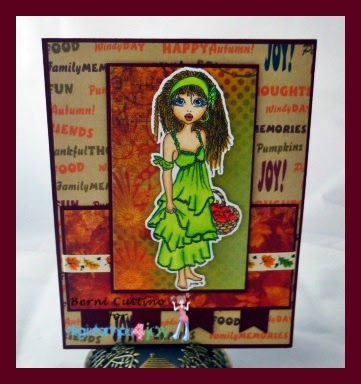 Hello Peeps, Come and visit us at Sentimental Sundays, and have some fun in challenge #231 with the theme, Anything Goes. I created with Radiant Rose. Morning Peeps, Today's challenge is #90 Send A Smile for Kid. 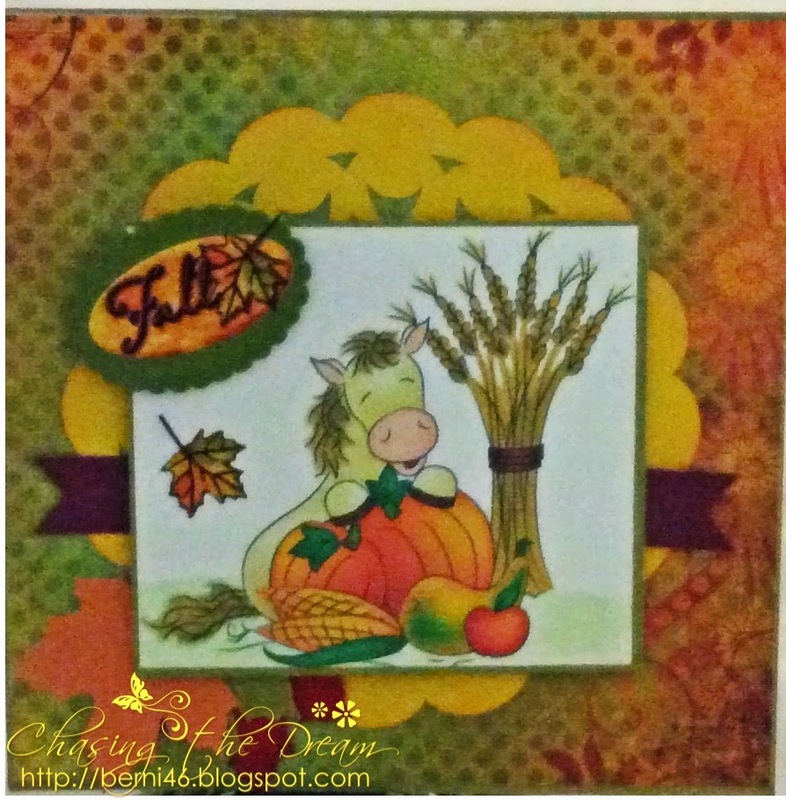 The theme for this challenge is Happy Holidays for Kids. Our sponsor is Bugaboo, prize 7 digits winner choice. 2nd sponsor Kenny K, prize 3 digis winner's choice. 3rd sponsor Oak Pond Creations. 1 digi winner choice.